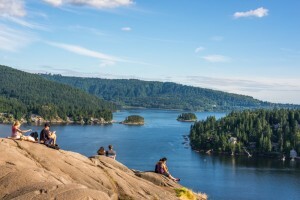 Deep Cove is a fantastic day trip in North Vancouver and if you’re looking to get some exercise then a hike to Quarry Rock is definitely a must. 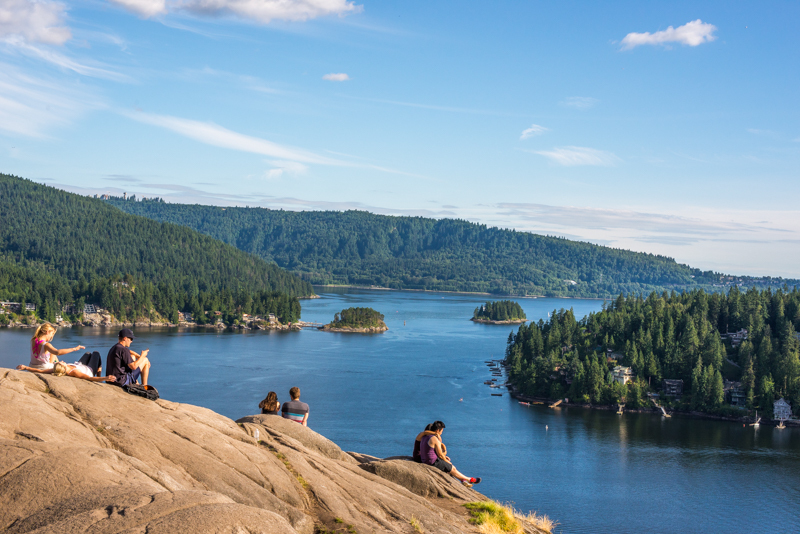 Before you reach the trail entrance stop by Panorama Park and see if you can spot Quarry Rock in the distance. It’s that little rocky bluff on the left above the cove. That’s it…that’s your goal for the day. Now don’t turn back just yet, it’s really a fairly easy hike and only 3.8km. So take your time, enjoy the scenery and disregard the trail runners that will lap you 3 times before you get to the bluff. Trust me, they will! Follow Panorama Drive a little further and you’ll see the trail entrance on the left. 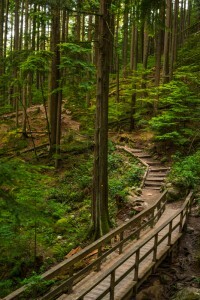 The trail to Quarry Rock is actually part of the Baden Powell Trail and pretty much the end of the line. 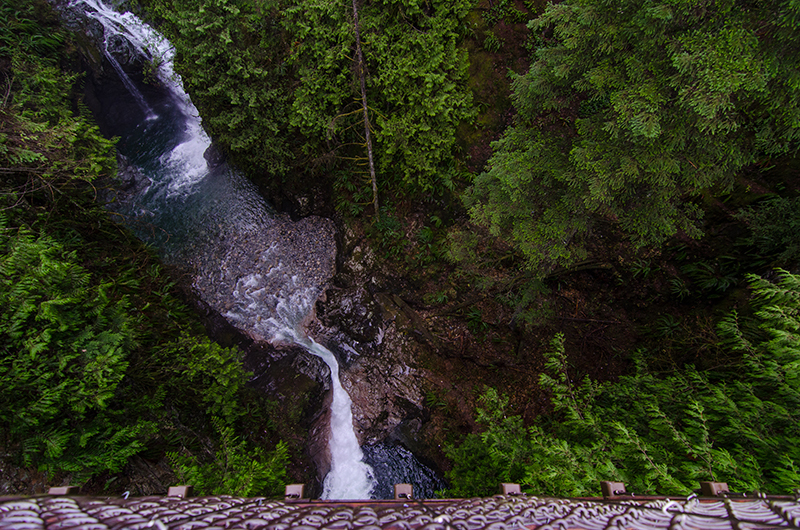 If you’re not familiar with the Baden Powell Trail, it’s 48km long and crosses the entire North Shore from Deep Cove to Horseshoe Bay. But that’s a post for a different day. 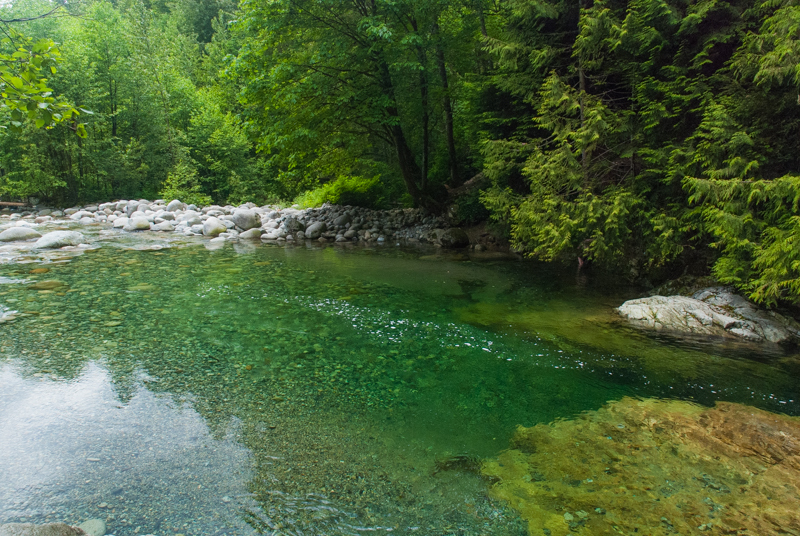 After a few minutes on the trail you’ll be completely immersed in one of North Vancouver’s most beautiful forested areas. 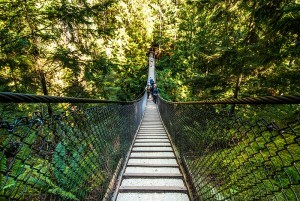 The trail climbs up and then down into small canyons with a few bridge crossings over a small creek. Be sure to keep your eyes on the trail as there are some areas with lots of exposed roots and rocks that have eroded from heavy rainfall. There’s also the possibility you could run into some wildlife so do be mindful of that too. 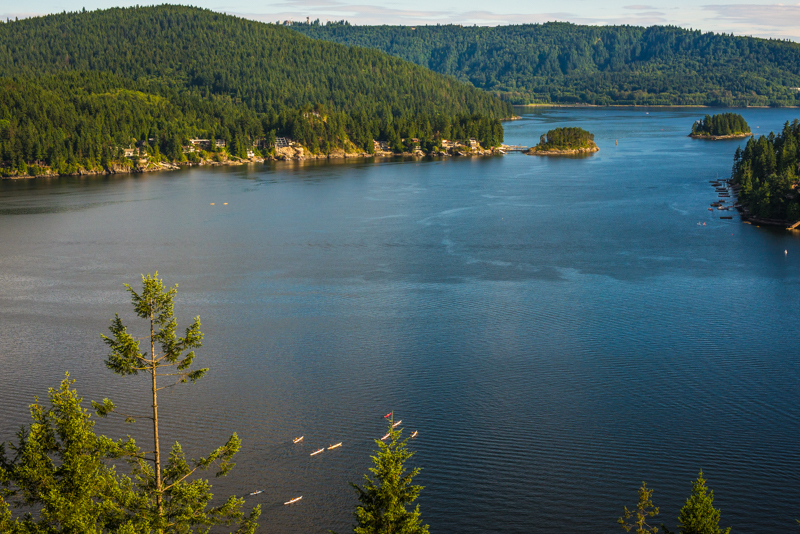 When you reach the bluff you will be rewarded with a spectacular view of Deep Cove and the Indian Arm. Find a spot on the rocks to sit down and enjoy your surroundings before you make the trek back. 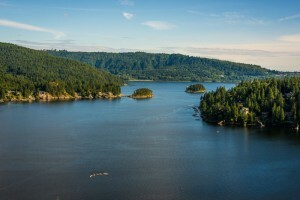 Take bus #212 from Phibbs Exchange all the way to Deep Cove. 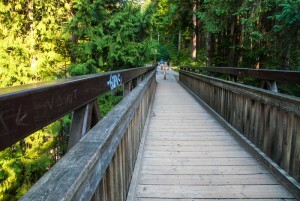 Walk down Panorama Drive until you reach the trail entrance. If you’re driving take Mt. 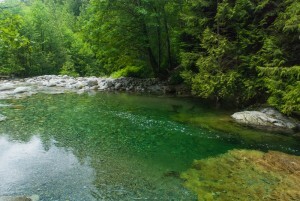 Seymour Parkway then make a left on Deep Cove Road. There are a couple of public parking lots in Deep Cove but they fill up very fast so get there early to ensure you get a spot. 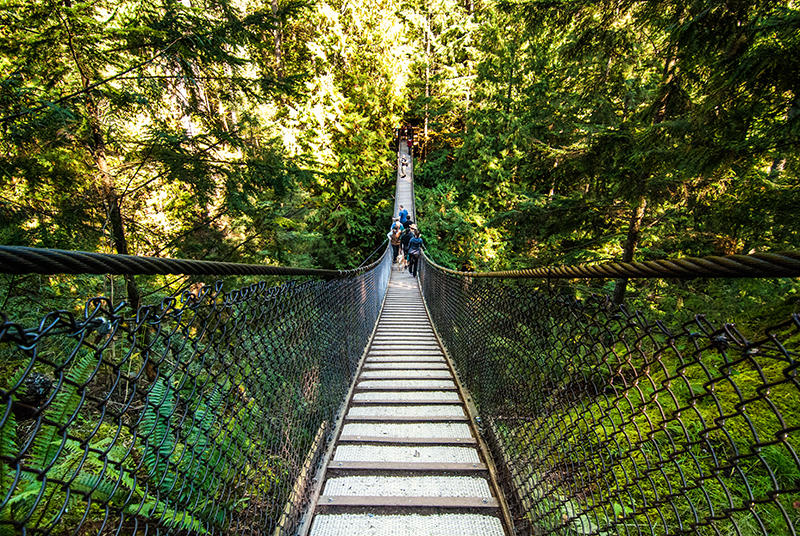 For some this may be a short hike so plan to wander around downtown Deep Cove and grab a snack at the various cafes such as Honey’s Donuts. There’s also some souvenir shops and an art gallery too. If you don’t feel like shopping then head down to the waterfront and watch the paddle boarders and kayakers in the harbour. Kayak rentals are available! Note: Beware of parking on side streets and in the neighbourhoods of Deep Cove as they are enforcing parking bylaws much stronger now.